Caudrilla's Preston New Road site. Rules governing tremors from fracking will not be relaxed, the Government has said, as public concern over earthquakes from the controversial process grows. A Government survey suggests opposition to fracking has risen with more than a third of people against the process and a leap in those citing earthquakes as a reason for their concern. The latest round of the Business Department’s public attitudes tracker, which quizzed 4,273 households in December, is the first since fracking restarted in the UK after seven years. It shows 35% were opposed to fracking, up from 31% in September. Just 13% supported fracking for shale gas, a slight decrease from 15% in September, while just under half (47%) neither supported or opposed it, largely because they did not know enough about it, the findings suggested. The most common reason people have for opposing fracking is the loss or destruction of the natural environment, which more than six in 10 (62%) were worried about. But concern over the risk of earthquakes was the second most common reason for opposition, rising from 26% in September to 40% in the latest poll. Fracking restarted in the UK last autumn in Lancashire after it was suspended in 2011 following two earthquakes in the Blackpool area. After energy firm Cuadrilla began fracking at Preston New Road in October, work had to be halted on several occasions because tremors above regulated limits were detected. 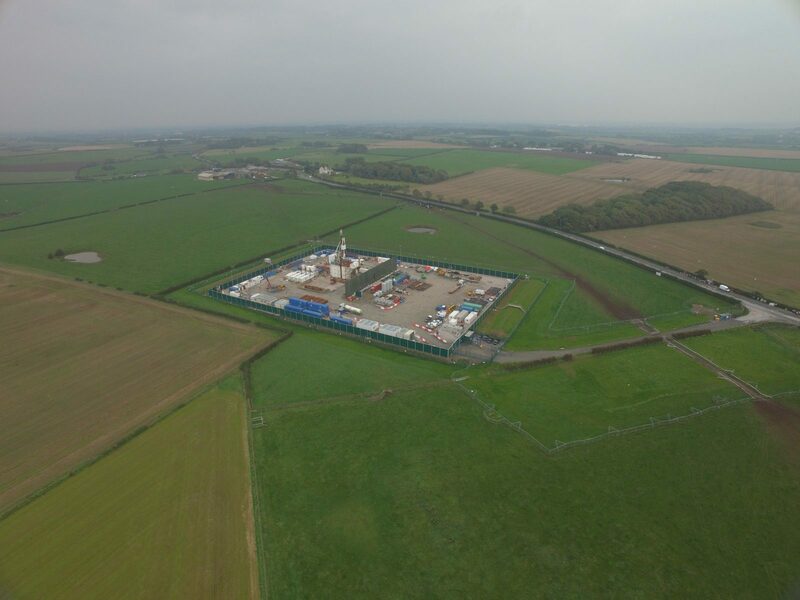 Cuadrilla and another energy company, Ineos, which also hopes to frack in the UK, have called for the regulations on tremors to be relaxed to allow them to exploit shale gas reserves. But a spokesman for the Business Department said: “The Government believes shale gas could be an important new domestic energy source, enhancing our energy security and delivering economic benefits including the creation of well-paid, quality jobs. “That’s why the Government has given the industry significant support to develop while ensuring our world-leading regulations remain in place to ensure fracking happens safely and responsibly. The move was welcomed by the Campaign to Protect Rural England (CPRE) which also called on the Government to drop plans to fast-track fracking developments through the planning system. Daniel Carey-Dawes, infrastructure policy manager at the Campaign to Protect Rural England, said: “The Government has today met its obligation to protect our environment and the public, by refusing to entertain the desperate calls by industry for a relaxation of regulations on seismic activity as a result of fracking. “It must now take this damning evidence that fracking does not have the support of the public into consideration as it makes its decision on proposals to fast-track fracking.